Once upon a time, a camera was a luxury, and on a family holiday, you generally had to share it. Though these days cameras have become an essential, and every traveler has one. 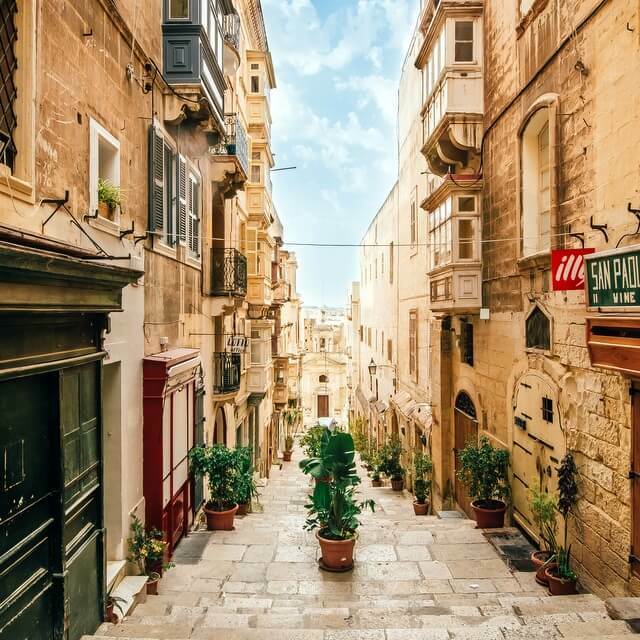 Travel and photography go hand in hand these days, and with the accessibility of advanced technology, even amateur photographers and beginners can take incredible shots. One thing most travelers have in common is a desire to take better photography. Which you can easily do with these tips. 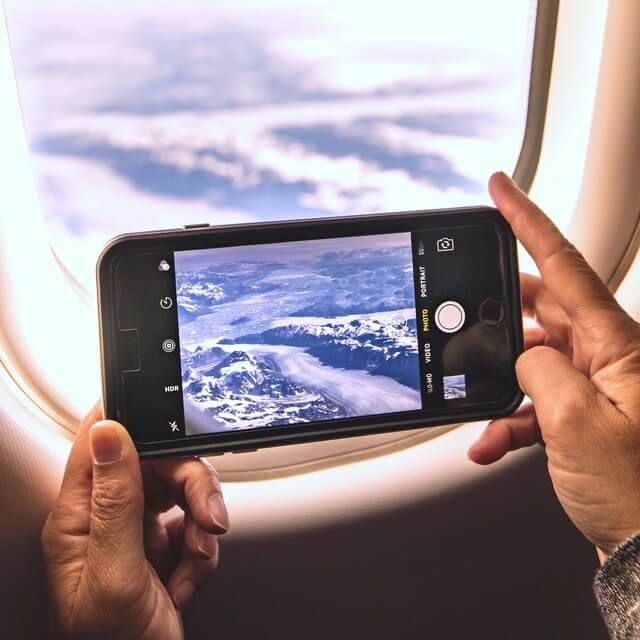 Whether you’re capturing holiday memories of your trip, or you secretly want to launch a career as a travel videographer, simply tapping the record button on your iPhone isn’t going to guarentee a high quality video. For budding phone videographers, there are two main factors that are going to dictate how good your videos are. The first is the quality of footage. 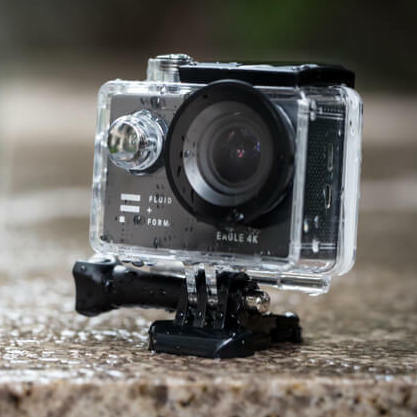 The newest technology will always be the best way to guarentee you’re shooting the highest quality footage, but anything that is capable of shooting in 4K, 120fps/240fps high speed or slo-mo videos will work well. The second is the quality of editing that goes into your video after it’s been shot. With these two points in mind, we’ve put together the following tips for making and editing awesome travel videos on your iPhone. Whether you are an already experienced photographer or a beginner looking for ideas on which camera is the best, I see a lot of misguidance when it comes to advice on travel cameras. A of lot of the time, I see people recommend equipment that would leave any professional photographer envious. And a lot of it. But from my own experience, you don’t need a very complex setup or the most expensive gear. I traveled with the Fuji X100F through Southeast Asia for a few months and couldn’t be happier with it. For me, this is my ideal travel camera, and I want to share the stories that I was able to capture with that one single camera. Video has become the newest trend in the world of travel; photos are still popular of course, but nothing beats a moving visual; something that can truly tell the story of a trip, beyond the 2 dimensional. Video is a much more creative and engaging way of sharing stories and experiences from your travels, and watching them back is a more effective way of remembering a trip. We’ve all heard the phrase “a picture is worth a 1000 words”, but if you’re shooting at 30 frames per second, every second of video is worth 30,000 words! Shooting video is fairly straight forward, however when it comes to editing, that part isn’t always so easy. The final product needs to be compatible across various devices, you need to export for the best video quality, but aim for a small file size, and make sure that it tells a vivid story. 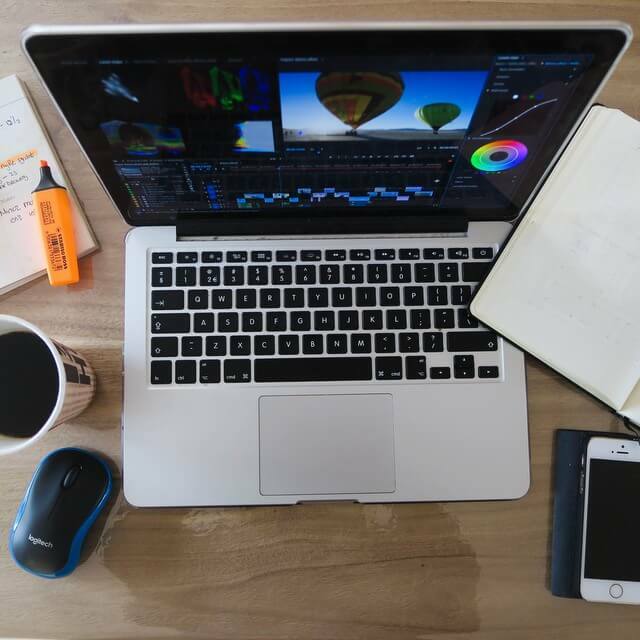 To that end, we have summarized the 5 most important video editing tips that every traveler needs to know. The role of professional photographers can’t be underestimated in today’s digital world. 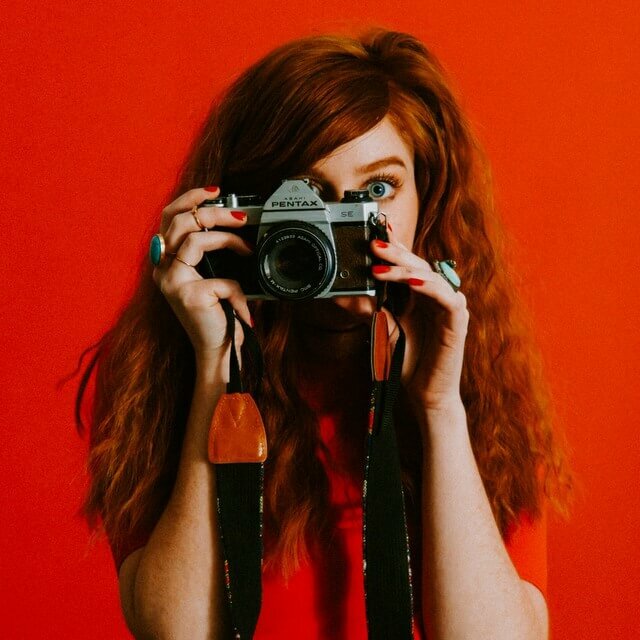 With the digital media industry having exploded, thanks to the rise of startups and brick-and-mortar stores going online, the need for professional photographers is now more than ever. Even though opportunities are in abundance for fashion photographers, sports photographers, and even wildlife photographers, it’s not easy to gain the confidence of agencies and organizations looking to hire professionals. Thus, well-paying gigs are available but are usually approved for those who have a good online presence, or rather an established personal brand. So, the question is- how do you create yours? The following are some of the ways wildlife photographers are building their personal brand, and establishing a solid reputation via online presence. A DSLR is an acronym for a digital single-lens reflex camera, which is a relatively new camera on the market that has combined the digital camera and the optics. 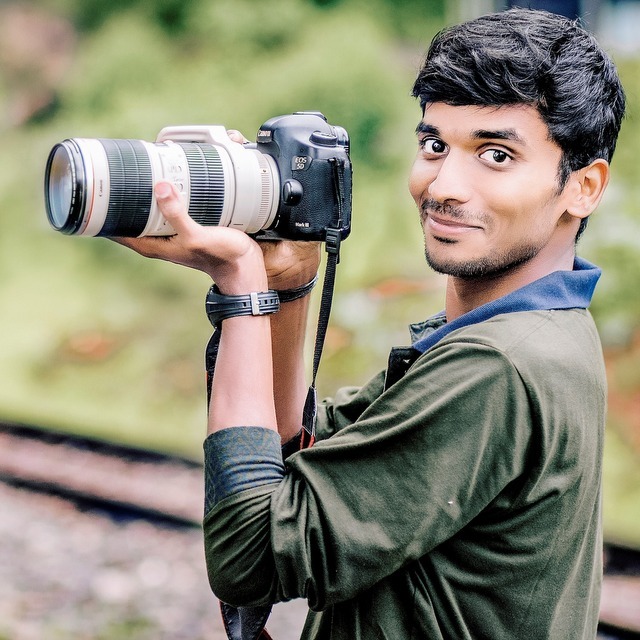 When you purchase your first DSLR it can be intimidating to know how to use all its features. 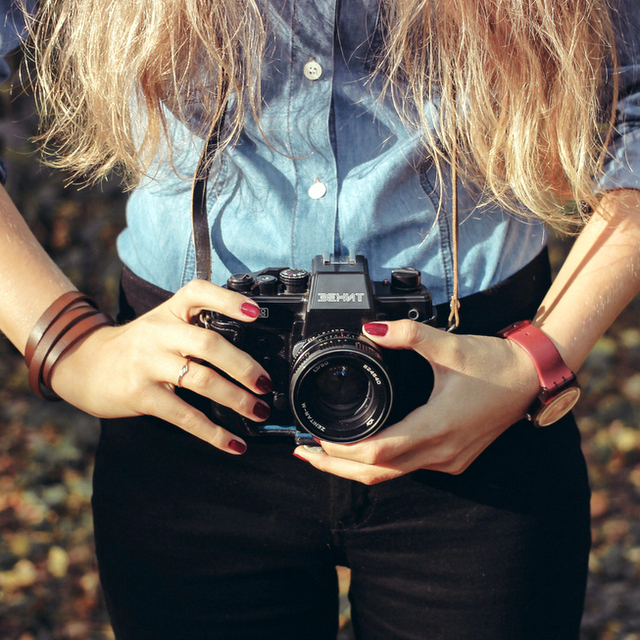 So we’ve put together few useful tips to help get you started in using your new camera. It’s not my ideal way to begin a blog post by making reference to my age, but there was once a time where you would head out into the world with your camera, and a roll of film which had 24 exposures. This meant you had the opportunity to take 24 photos total (obviously you could travel with more than one roll of film though). You would arrive home, have them developed, and add them to a photo album which you would have handy to pull out every now and then. But these days, find me someone who doesn’t return home with hundreds, if not thousands, of photos. With the ability to take such a vast amount of photos these days, even our great photos end up suffering a pretty sad fate. You might Instagram or Facebook them, but for the most part, they sit quietly forgotten in a digital folder or harddrive. They fade away. So we’ve come up with some ideas for bringing your photos to life in this modern age, and actually using them in the everyday. You may not take travel photos as a main source of income, but one thing most travelers had in common in 2017 was a desire to take better photography. As the saying goes, practice makes perfect, but even with a lot of practice, your pictures might be only marginally improving. Should you visit a new travel destination so that you find a new source of inspiration, or are you working with mediocre equipment? It’s more likely that you just need to re-center your focus. Which you can easily do with these tips. Do You Really Need a Camera on Vacation? Or Can You Use Your Phone? Once upon a time, a camera was a luxury, and on a family holiday, you generally had to share it. I remember my first trip abroad – Japan in 2009. I had to seek my parents permission to take the family digital camera with me. Though these days cameras have become an essential, and every traveler has one. In fact most people have two; a camera which is actually a camera, and the one built into your phone. 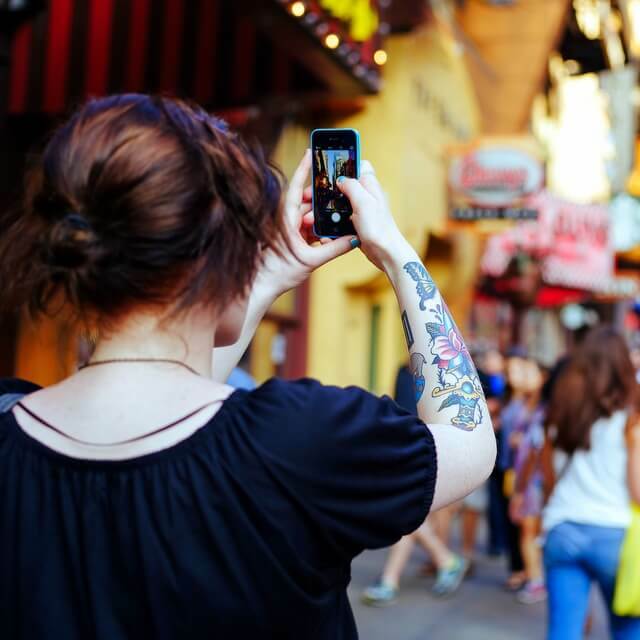 Yes, we’re well and truly living in the camera phone era, and as you travel around the globe you may notice a trend that travelers are leaving their traditional digital camera’s at home. Instead, most people these days are favoring their phone. You’ve probably heard the old adage that the best camera is the one you have with you. For most of us, that means our best camera is our humble mobile phone. Modern mobile phones do a decent job at taking a pretty picture, but they do have their limitations. If you want to get creative with your photography, or get that envious ‘blurred-background’ look, you’re much better off investing in an inter-changeable lens (ILC) camera, or at least, a good compact camera. Buying a decent camera doesn’t mean breaking the bank – there are plenty of great cameras available for under $500 and some great dSLR lenses which cost much less than you’d expect. What I will say though, is that by stretching your budget a little further, you can get a camera that will serve you well for many years to come. But let’s first decide what makes a good travel camera. Having just driven 20,000km around Australia (that’s the same distance as flying London to Sydney) in an battered, old Landrover, I can definitely attest to this country’s Instagrammability … if this is even a word! Yes when you’re living out of a tent on a roof, surrounded the beauty of Australia every day, you realise just how perfect this place is if you want to snap some amazing travel shots. With stunning scenery and vibrant visuals, the Land Down Under is so diverse and has so many unique sights, that it really is the most #instaperfect country in my opinion. So check out these 8 places I’ve selected as the most instagrammable in Australia and start getting your friends jealous now! Photography is a huge part of the travel experience, though it’s rare to come home with shots which don’t require any editing. Whether it needs cropping, or adjusting brightness to finding the perfect contrast and saturation, sometimes that precious moment was captured in the wrong way. But what if there was a tool that could help you make your photos look just as good as the professionals? An editor that anyone can use to make their photos look great, and do some serious photo editing with virtually no learning curve? Sometimes you just want a quick, fun way to enhance your photos, add some neat effects, and maybe create a collage or two. Fotor is the answer – a free online photo editor which proves that not everyone has to be skilled at Photoshop to compete. For amateur photographers, street photography can be intimidating. You generally shoot candidly, and in public places, in an uncontrolled setting where anything can happen and the scene is never the same. It’s definitely not the easiest discipline! But street photography is popular as it captures the texture of a city in a single photo. It’s personal and raw, and captures a city’s true soul. For instance, it is more than just taking a photo of cars passing through traffic. It is about waiting for the right second, as soon as the MPV car passes by with its windows rolled down and you can see the kids inside the car bored from traffic. And even though this is the most practiced kind of photography, many beginner photographers have a fear of shooting in the street. So if you’re looking to overcome your fear of street photography, or improve your craft, here are some helpful tips to guide you. Or maybe you’re just bored with the traditional prints in your home and need something different to spruce things up. Either way, there are some great printing techniques currently available that can help make your favorite travel photos something truly memorable. 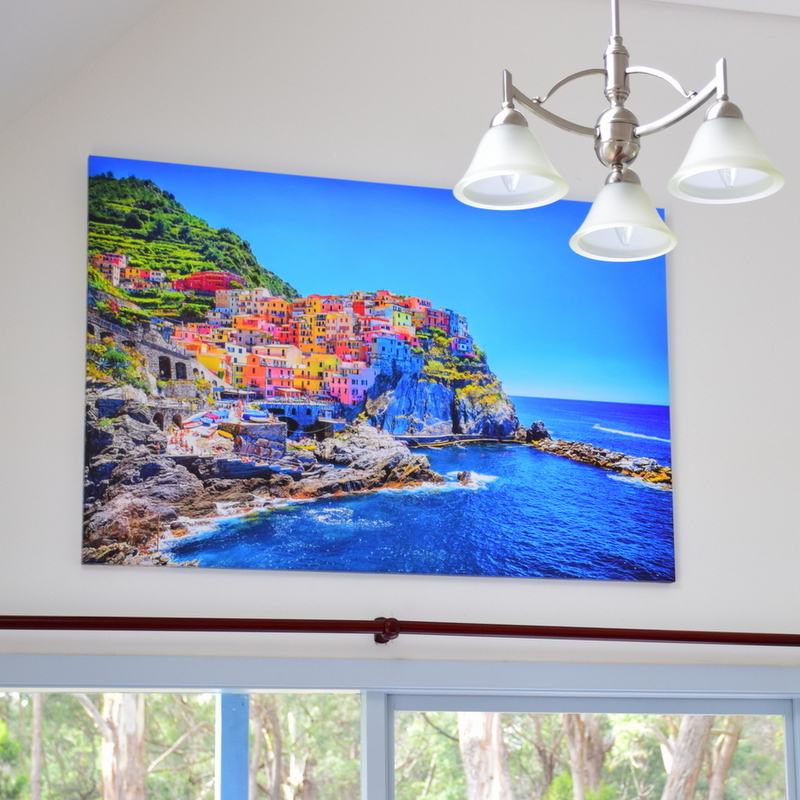 If you want to bring that perfect moment from your travels into your home, try one of these unique printing methods to memorialize it properly. 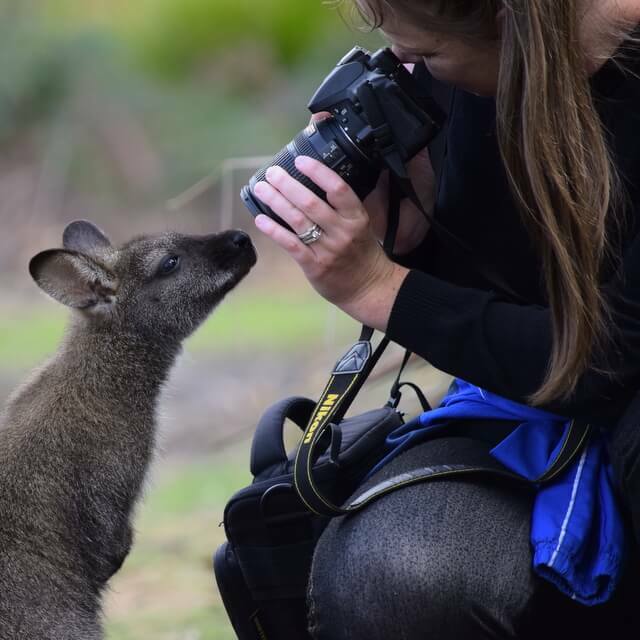 Though the success of your photos will depend on the camera gear you travel with. So whether you’re an advanced photographer or just starting out, make sure you have the following with you on every trip. The capital of the Netherlands, Amsterdam is a beautiful city with an amazing variety of things to see and do. And if you love travel photography, getting the perfect shot will most likely be at the top of your list. From it’s seventeenth-century buildings and canals, to impressive museums and joint-smoking alien sculptures, few cities meld history with modern urban flair like Amsterdam, and this is a fantastic place to be a photographer. Best known as the home of Anne Frank, this home of 2,431,000 friendly residents invites you to visit the city that takes its name from its famous canals built on the Amstel River. The following are great photography locations for shooting throughout Amsterdam. Head here if you’re looking to travel like a photographer and not a tourist. The Eiffel Tower truly is one of the most iconic, most visited and most photographed landmarks in France, and if you love travel photography, getting the perfect shot will most likely be at the top of your list. Situated in one of the most beautiful cities in the world, whether you’re cruising past it on the Seine, climbing to the roof of a nearby Cathedral, or standing directly below it, there are a million ways to get a shot of the Eiffel Tower, and it’s quite easy to take a great photo here. Though this is one of the most photographed landmarks in the world, so what’s not always easy is taking an interesting one. As a tourist, it’s difficult to capture a unique angle which the world hasn’t already seen. The following are great photography locations for shooting the Eiffel Tower. Head here if you’re looking to travel like a photographer and not a tourist. Every person’s life has unforgettable moments that define it, and for us, most of these moments revolve around our travels. 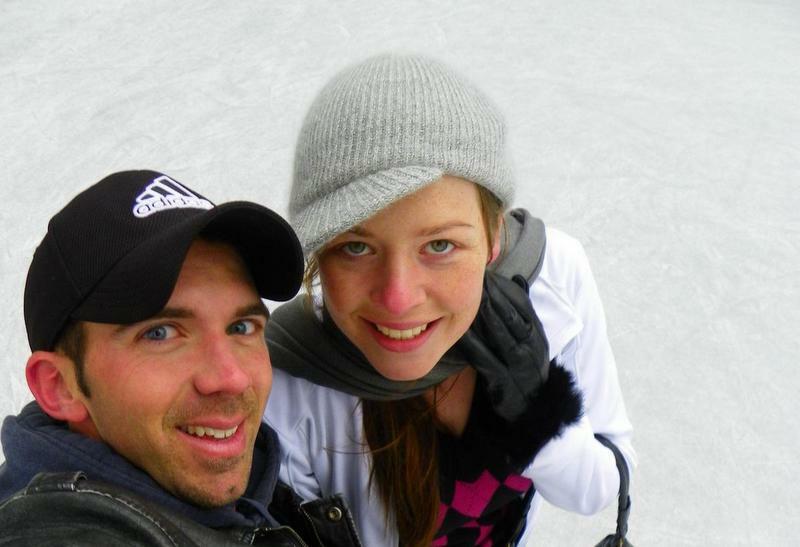 Like the time we ice skated inside the Eiffel Tower. Or spent seven grueling days climbing Mt Kilimanjaro, where I not only stood proudly on the highest point in Africa, but then bumped into a handsome stranger who would later propose. Mike and I have 10 years and over 45 countries worth of cherished memories, each moment having defined our lives along the way. But the thousands of photographs we accumulate have a habit of fading away on the “cloud”, and we forget that they’re sitting there saved. So we’ve started to favor print over pixels, because these moments deserve to be printed, and nothing will ever beat holding a physical photo book. To preserve our travel photography we’ve teamed up with MILK Books, a company who produce custom photo books and albums that are center-stitched and handbound, created with archival-quality materials to last for at least 100 years (they believe that some moments should last longer than a lifetime). And to celebrate the new year, we’re give away a beautiful 120 page archival medium photo book! The Sydney Opera House is one of the most iconic, most visited and most photographed landmarks in Australia, and if you love travel photography, getting the perfect shot will most likely be at the top of your list. Situated on one of the most beautiful harbours in the world, whether you’re on the water, above the water, or even below it, there are a million ways to get a shot of the Sydney Opera House. It’s quite easy to take a great photo here. Though this is one of the most photographed landmarks in the world, so what’s not always easy is taking an interesting one. As a tourist, it’s difficult to capture a unique angle which the world hasn’t already seen. 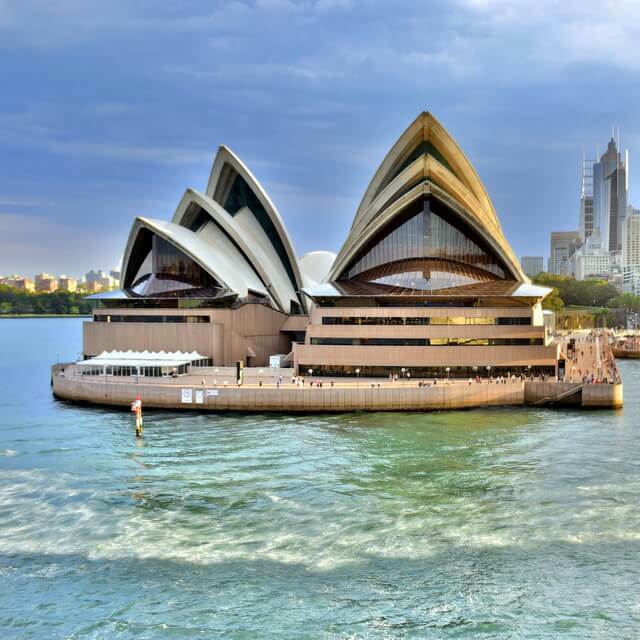 The following are great photography locations for shooting the Sydney Opera House. Head here if you’re looking to travel like a photographer and not a tourist.